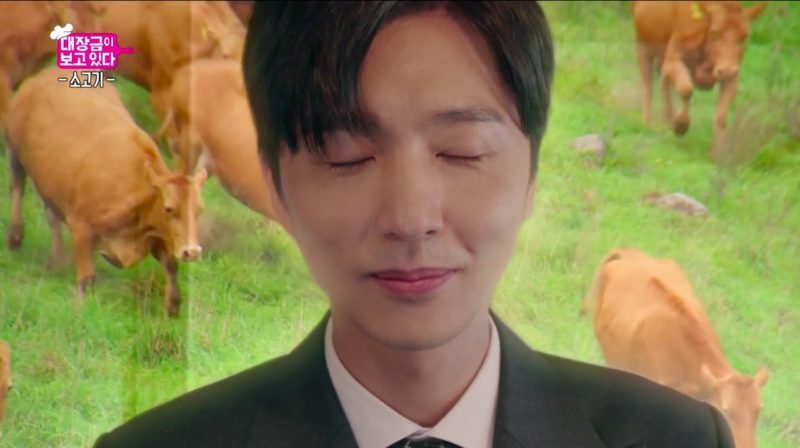 Hands up if, like me, you think that Dae Jang Geum Is Watching (대장금이 보고 있다) is not quite the best K-drama to watch… on an empty stomach. 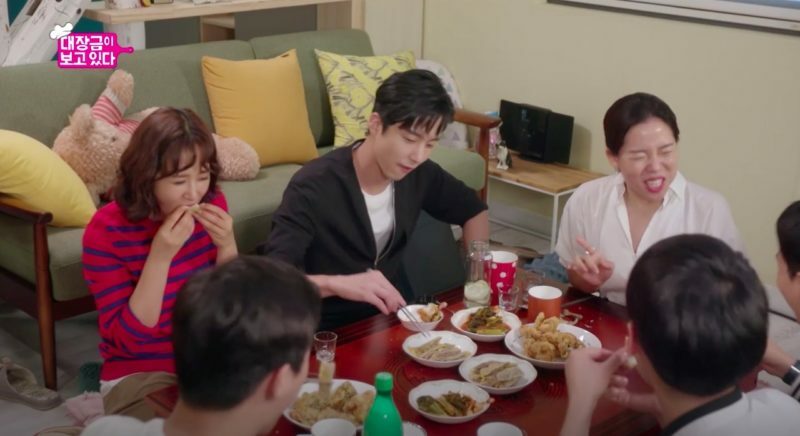 Seeing the way the characters enjoy their meals with such relish — from convenience store creations to the delicious end results of ‘CookJamBot’ Han Jung-sik’s (Kim Hyun-joon) step-by-step cooking lessons — makes me momentarily crave what I can’t have. It also makes me very sad that I can’t go “I’ll have what they’re having”, and have to resort to poking pitifully at my screen, as they slurp up every (seemingly) mouth-watering morsel of their food. But I digress. Despite its relatively low ratings (and extended broadcast period — it aired only once a week between October 2018 to January 2019. That’s a very long engagement), MBC’s Dae Jang Geum Is Watching still managed to reel in a very modest viewership, possibly owing to their unique show concept of being part comic-drama, part cooking show, and lots of mukbang. 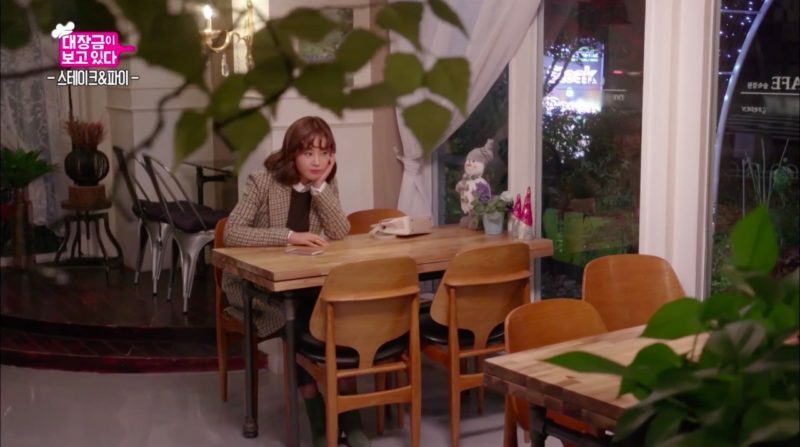 Though this show wasn’t originally on my radar, I started to watch it after a query for a list of featured restaurants came to my attention — because I almost always like a good K-drama location challenge. 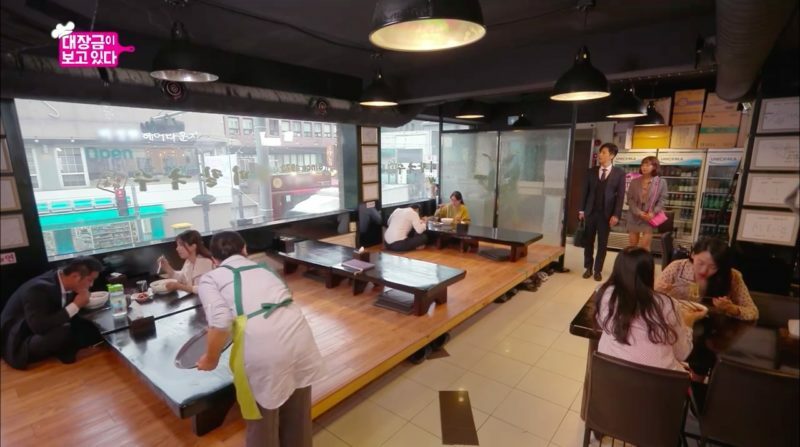 Here is Part 1 of the full list of restaurants/eateries as seen in the drama — I’ve had to split this into two parts because it is that extensive — complete with Han San-hae’s (Shin Dong-wook) ratings, also known tongue-in-cheek as the ‘San-staurant Guide’ (산슐랭 가이드). Warning: Delicious food pictures ahead; proceed at your own risk, especially if on an empty stomach! Click on the header names to view individual location listings. Updated 30/1/2019. If you’re in the know, you’re in the know; and for foodie San-hae, he’s privy to the fact that noodles aren’t just the must-haves of this eatery, despite its kalguksu or ‘knife-cut noodles’ specialty. Instead, he chooses to ‘pig’ out on their secret dish — once-frozen Korean pork belly (냉동 국내산 삼겹살), evenly grilled on a cold pan, paired with a side of freshly seasoned scallions. This is followed by a warm bowl of palace kalguksu (궁중칼국수), served in a beef broth that’s been boiled and steeped for close to 10 hours, to counter the pork’s oiliness. Trust ‘fast food’ to save the day, and one from a ‘hof’ (Konglish for bar/watering hole) at that! This under-the-radar drinking spot apparently serves up one of the best fried chicken [후라이드치킨] in the Mapo district, unbeknownst to the rest of Seoul. Which serves this place and their regulars well, especially since only 17 crispy battered fried chickens are sold daily — so the less people know, the better! Other highlights include their freshly prepared meat pancakes (육전) and Yeosu mustard leaves kimchi (갓김치), which San-hae claims to be “the real main dish”. Pairing that with fried chicken? Now, that’s a pretty tall order for a side dish; but if the reactions of the RG Motors team are anything to go by, it seems that it’s pretty darn good. Especially since they didn’t just have to contend with Bok Seung-ah’s (Kwon Yu-ri of Girls Generation) terrible cooking! 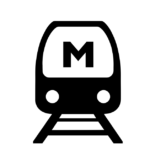 This is one place that clearly raps to its very own rhythm. 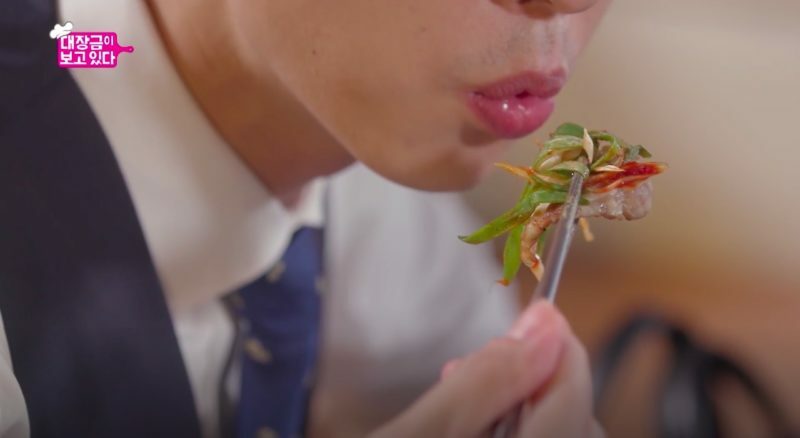 No matter that it’s located in an unlikely industrial area, or that checking their limited opening hours via social media is a must to avoid disappointment; nothing quite stops the regulars of this self-service eatery from enjoying generous portions of milmyeon, Busan’s traditional wheat noodles. “Think twice when someone tries to buy you beef,” San-hae warns Seung-ah in the lift on Halloween day, on the way to the office. 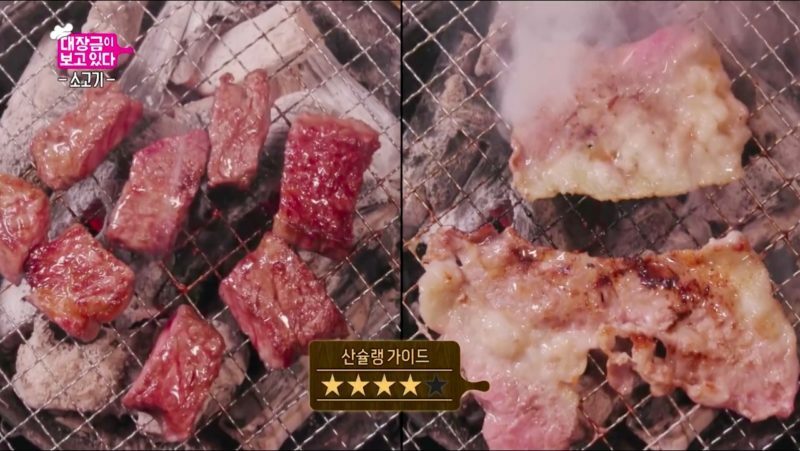 “They’d definitely have an ulterior motive for doing so.” He may have been just as aware of that when director Lee Na-young (Jung Yi-rang) bribes him with a working lunch invitation at this Japanese grilled meat restaurant, which is #23 on his bucket list. As the K-drama gods would have it, Seung-ah ends up joining him for a drool-worthy lunch of fresh Korean beef sirloin (진꽃살) and beef brisket (차돌박이), sizzled to San-hae’s standard of perfection on personal bijangtan (비장탄) charcoal grills, and paired with various condiments to complement its taste. Just look at that gaze of intense concentration on San-hae; clearly, nothing else mattered more in that moment than making sure his precious meat is of the right hue at the optimum timing — or in his words, “the timing granted to me by the beef”. All that effort certainly paid off — in fact, it almost seemed to be a rather ‘moo-ving’ experience for him. Even a little taste of jealousy wouldn’t dampen San-hae’s enthusiasm to check off his bucket list. 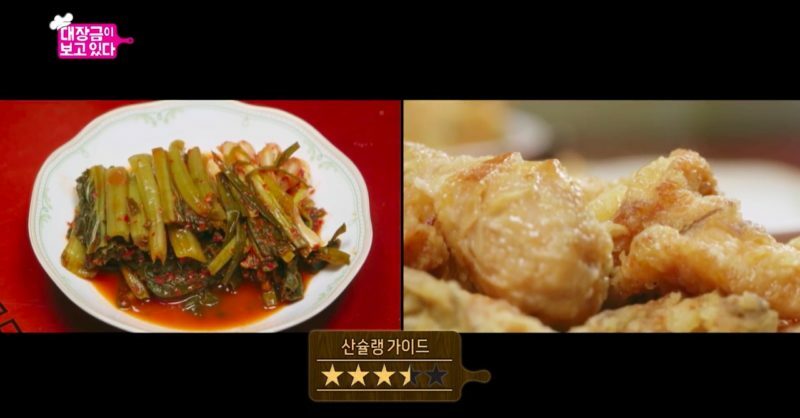 This time, it was in the form of a restaurant recommendation for his newbie to bring her client/cousin (special cameo by Gangnam) out for a business lunch — a place that would be “nothing short of perfection”, with “a simple and hearty meal” that “[didn’t need] more cooking when served” (i.e. BBQ is out of the question), and that would “bring them closer” (for the sake of business, of course — sure, San-hae, sure.). And so, off they all went to this gukbap (국밥 – hot rice with soup) eatery, tucked away in a hidden enclave off the main road, to eat together — separately. After Seung-ah’s attempt to monitor the restaurant’s secret menu entry (of which there was none) and San-hae’s attempt to curiously decipher her conversation amidst other simultaneous chatter (which made him even more curious), along came their pork gukbap — the 85°C clear soup glistening in a porcelain bowl, served at optimum deliciousness. It’s time to eat. 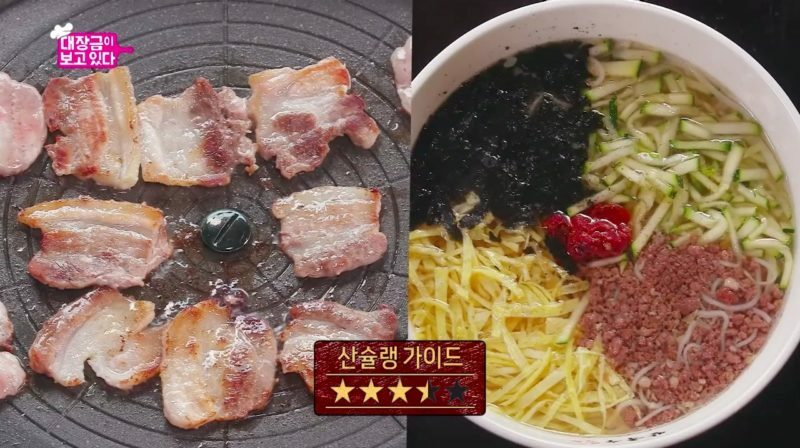 In true San-hae fashion, he recommends three steps to enjoying this gukbap: first, in its original flavour with no seasoning; second, with pickled shrimp added to the soup; finally, adding sauce (supposedly gochujang?) into the mix. Oh – and don’t forget to enjoy it with the rice, because according to him, the rice“should also be eaten in accordance with the three steps, to fully enjoy this pork gukbap”. Naturally, we’ll take him at his word — and so will Seung-ah! Blink and you’d miss it coming to your table. That’s how quickly this legendary Chinese restaurant serves up its spicy version of the beloved jjajangmyeon (납작고추짜장면 — spicy black bean flat noodles) (no, Seung-ah, you’re not dreaming)! With such a quick turnover of approximately 30 minutes, San-hae knew that this would be just the place to sneak a tired and busy Seung-ah out to for a fast lunch. 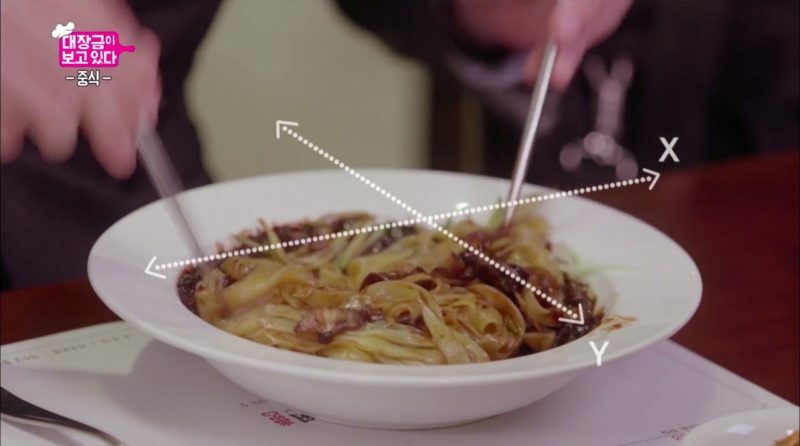 Instead of the round noodles typically served in this quintessential Korean-Chinese dish, this three-generation restaurant hand-makes flat noodles instead, reminiscent of the knife-cut variation made by the owner’s grandfather. Note: No restaurant feature in episodes 9/10 as this was the out-of-town business trip that ended off with a homecooked seafood meal by Jung-sik.